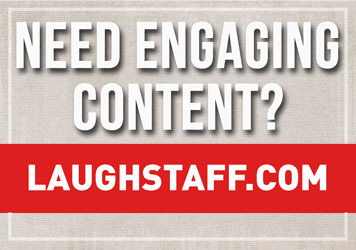 What if you could clone your best clients and work with them over and over again? 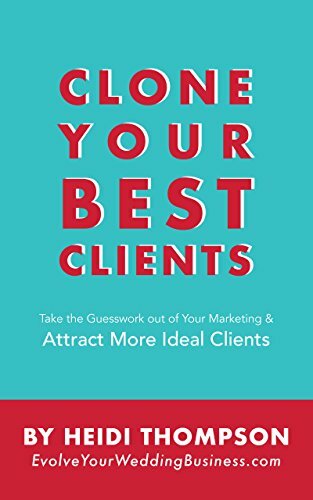 This book introduces readers to the "Clone Your Best Clients System," a process creative entrepreneurs and wedding business owners use to understand their very best clients and attract more clients just like them. You'll learn how to identify the clients you love to work with and create a marketing plan unique to your business that consistently attracts more of your ideal clients. If you want to work with more of your ideal clients and take the guesswork out of your marketing, this book is for you. Imagine how happy, fulfilled, and profitable you’d be if you could work with more of these ideal clients who appreciate and respect your work and don’t object to your prices. Sounds magical, doesn’t it? 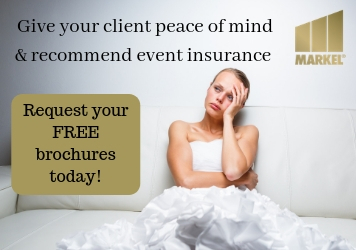 Clone Your Best Clients can help you identify, find, and attract your ideal clients.